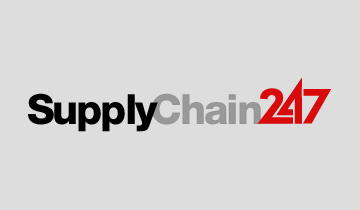 Constant revisions in Montreal Protocol in addition to the passage of F-Gas Regulations by the European Union in 2014 fuelled the demand for hydrofluoroethers in an assortment of industries. 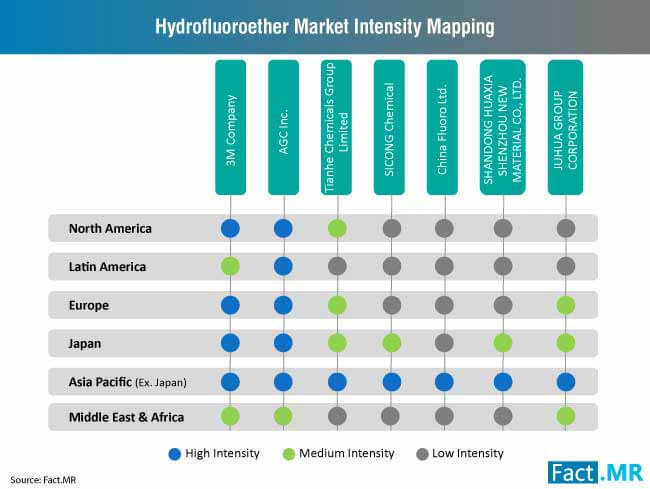 The hydrofluoroether market registered a healthy CAGR of over 10% during the 2013-2018 period. 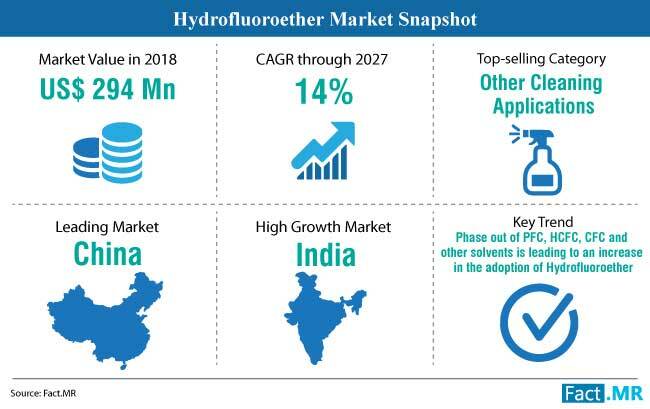 The hydrofluoroether market was estimated at over US$ 293 million in 2018, with Y-o-Y growth in 2019 estimated at 13%. 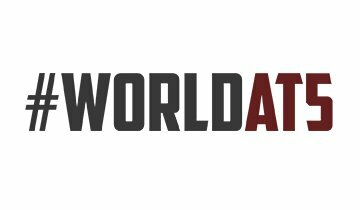 Asia Pacific Excluding Japan is expected to remain the leading market for hydrofluoroether on the back of the burgeoning industrial production across industries such as automobiles, electronics, and lithium-ion battery packs. The APEJ region is expected to emerge as a high-growth market for hydrofluoroether, on account of the healthy gross domestic product rates of the countries in the region which are likely to surpass 5%, according to the International Monetary Fund in the foreseeable future. Note: For more key insights into the hydrofluoroether market, request a sample. What are the Vital Factors Propelling Hydrofluoroether Market Growth? Intensifying international co-operation that demands a substantial reduction and eventual replacement of chlorofluorocarbons (CFCs) and hydrochlorofluorocarbons (HCFCs), owing to their adverse impact on the ozone layer and significant contribution to global warming, is creating a surge in the demand for hydrofluoroether (HFE) in an assortment of industries. Hydrofluoroethers exhibit properties similar to that of CFCs and HCFCs while having zero ozone depletion potential and significantly lower global warming potential relative to other compounds which is a key factor estimated to drive hydrofluoroether market growth. Burgeoning investments in research and development of efficient manufacturing processes to overcome the post-processing challenges faced by the current production methodologies is expected to fuel hydrofluoroether market growth. With administrative authorities around the world passing regulations on limiting the use of chlorofluorocarbons and hydrochlorofluorocarbons, demand for hydrofluoroether in aerosol formulation, lubricants, heat transfer solutions, and cleaning applications is on the rise which, in turn, is prompting manufacturers in the hydrofluoroether market to funnel investments into streamlining production processes to maximize profit generation. Hydrofluoroethers are finding increasing usage as electrolytes in lithium-ion batteries owing to their non-inflammability, low surface tension, low viscosity, and low freezing temperatures. Safety and performance efficiency are two causes which have dented the demand for lithium-ion batteries in recent years. Studies suggest hydrofluoroether can potentially help lithium-ion battery manufacturers overcome the problems which, in turn, is likely to bolster hydrofluoroether market proliferation. 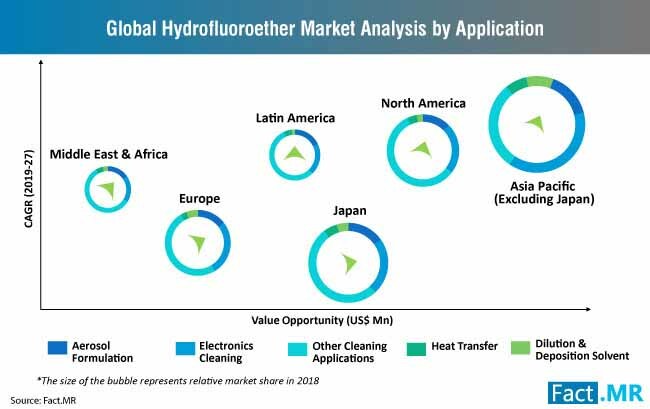 The use of hydrofluoroether as a dry etching agent is estimated to substantially propel hydrofluoroether market growth with electronics industries increasingly adopting the process for the production of high-resolution miniature semiconductors. Bolstering demand for miniature electronic components is a vital factor which is likely to create a surge in the demand for hydrofluoroether in semiconductor manufacturing. Increasing use of immersion cooling techniques in data centers is expected to uphold hydrofluoroether market growth. Due to its non-flammable nature and superior thermal conduction properties, hydrofluoroether is being increasingly used as a dielectric liquid in immersion cooling. The high efficiency and lower costs associated with the use of the technique is accelerating its adoption, with technology giants such as Google using the method in the management of their data centers. Note: For detailed information on variegated factors driving the hydrofluoroether market growth, request a sample. What are the Key Challenges Hampering Hydrofluoroether Market Growth? Although most of the hydrofluoroethers have low atmospheric life and global warming potential, some compounds in the category have substantially greater global warming potential than carbon dioxide. The increase in usage of hydrofluoroethers can potentially become a significant cause of global warming in the foreseeable future, a factor which could substantially dampen market growth. While there are no regulations pertaining to hydrofluoroether emissions, stringent guidelines for the production of the chemical compounds continues to remain a daunting challenge for manufacturers in the hydrofluoroether market. Coupled with the lack of effective production methods, the factor is expected to dampen hydrofluoroether market growth. With the demand for hydrofluoroether in precision cleaning on the rise, 3M, a leading player in the hydrofluoroether market, released a study outlining the potential use of the segregated HFEs for cleaning of electronic packaging. The study concluded that segregated hydrofluoroethers could aid in the effective cleaning of electronic packaging components. Potential use of hydrofluoroether as an electrolyte for the development of high-energy lithium-ion batteries received a huge boost after ADA technologies reported the use hydrofluoroether-based electrolyte in the development of a lithium-ion battery which exhibited high-power density, a wider temperature operability range, high rate capability, and a longer life cycle at room temperature. Intensifying research towards the use of hydrofluoroethers as industrial lubricant received a huge boost after a study conducted by Bournemouth University assessed the tribological performance of the chemical compound in various industrial systems and concluded that it could potentially replace chlorofluorocarbon-based lubricants in the foreseeable future. 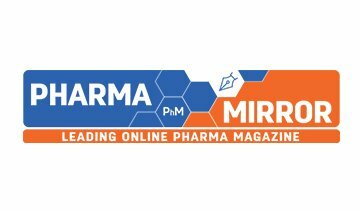 Hydrofluoroethers can potentially find application in pharmaceutical and diagnostics with a recent study analyzing the potential prospect of using the chemical compound for biomolecule pattering. The study concluded that hydrofluoroether could effectively be used as solvents for the creation of biomolecule patterns as small as 2 nanometers. Some of the leading players operating in the hydrofluoroether market include Tianhe Chemicals Group Limited, SICONG Chemical, Juhua Group Corporation, China Fluoro Ltd., AGC Inc., and Shandong Huaxia Shenzhou New Material Co., Ltd.
Companies are increasingly using hydrofluoroethers for cleaning semi-conductors and IC components owing to their chemical inertness, non-corrosiveness, high resistivity, good material compatibility, and low toxicity. The non-inflammability, lower toxicity, and non-irritability to human skin and eyes also make hydrofluoroether easier for workers to handle. Development of automatic precision cleaning machines for semi-conductors is also a vital cause fueling adoption of the compound in various cleaning applications. With government regulations and international campaigns emphasizing on the complete replacement of hydrochlorofluorocarbons and chlorofluorocarbons with eco-friendly alternatives, demand for hydrofluoroether in aerosol formulations, electronic coating, heat transfer applications, and in dilution & deposition solvents is expected t0 surge with the compound exhibiting properties similar to CFCs and HCFCs. The report on the hydrofluoroether market is a consequence of a robust and elaborate research methodology which was employed during its compilation. A two-step process involving primary and secondary researches was conducted to extract detailed and actionable insights into the hydrofluoroether market. Interviewing experts from the hydrofluoroether market formed the basis of the primary research while secondary research was conducted by thoroughly studying company press releases, trade journals, paid sources, and other publications related to the hydrofluoroether market. Results obtained from both steps of the research were cross-referenced to produce an accurate forecast of the hydrofluoroether market. 12.6 Shandong Huaxia Shenzhou New Material Co., Ltd.